Luxury three bedroom newly constructed apartment - three minutes from Palais & Convention Centre. 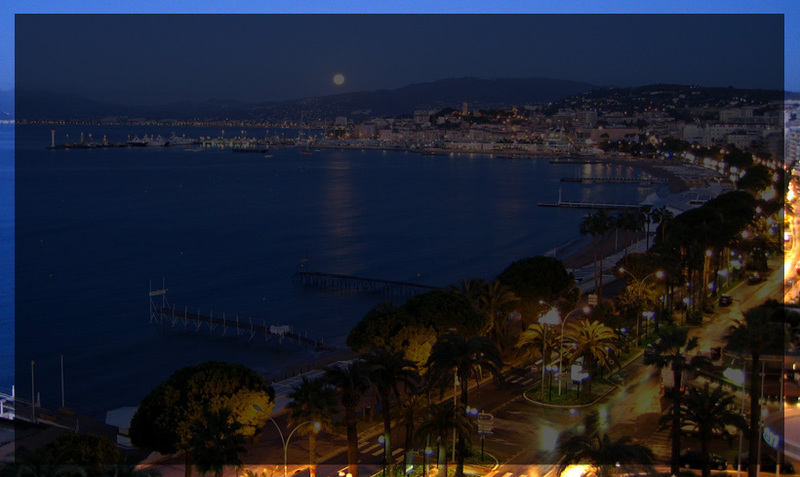 Ideally located for all the major congresses in Cannes, including - Midem (January) Mipim (March) Miptv (April) Festival du Film (May) Fipa (June) Mipcom (October) Tax Free (October) MAPIC (November) ILTM (December) and of course it goes without saying, it is great for a beach holiday too! 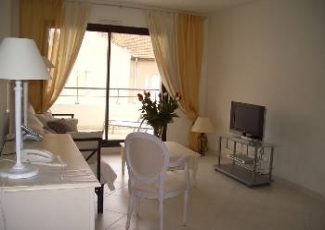 The nearest city is Nice and Nearest airport is Nice (15 miles), alternatively Toulon Airport (50 miles), Genoa (100 miles) Property Sleeps 6 Reception Rooms 1 Bedrooms 3 Bath Rooms 3 WC or Toilets 3 It has a fully-equipped kitchen with electric oven, large refrigerator/freezer, microwave, dishwasher, and washing machine. The apartment has its own private underground parking space, right underneat the apartment building. The shops are right on your doorstep. Tennis is available at the Cannes Tennis Club, which is about a 10-minute walk away, behind the Martinez Hotel.